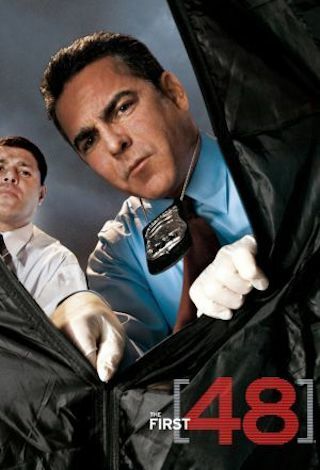 The First 48 is an American 60 minute documentary crime television series, which kicked off on June 3, 2004, on A&E and is broadcast every Thursday at 21:00. The show is currently in its 18th season. A&E is yet to announce the renewal of The First 48 for Season 19 as well as its cancelation. Sign up to track down the show's status and its release date. When a father of three is executed on his front porch, Gwinnett County Homicide discovers that those closest to him are hiding a dark secret.